Honda certainly knows how to warm a car enthusiast’s heart on the prospect of driving an Electric Vehicle or EV in the near future. 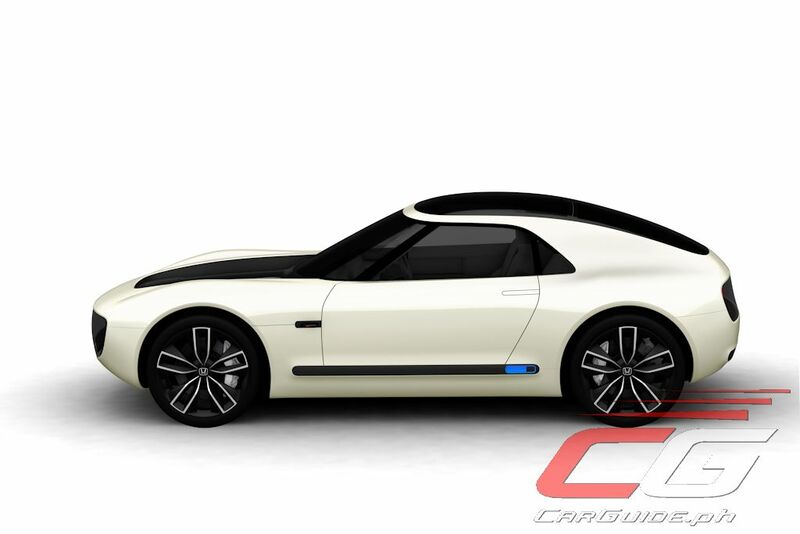 After coming up with a winner of a concept with the Honda Urban EV Concept at the Frankfurt Motor Show, the Japanese carmaker is following that up with the Sports EV Concept at the 45th Tokyo Motor Show 2017. 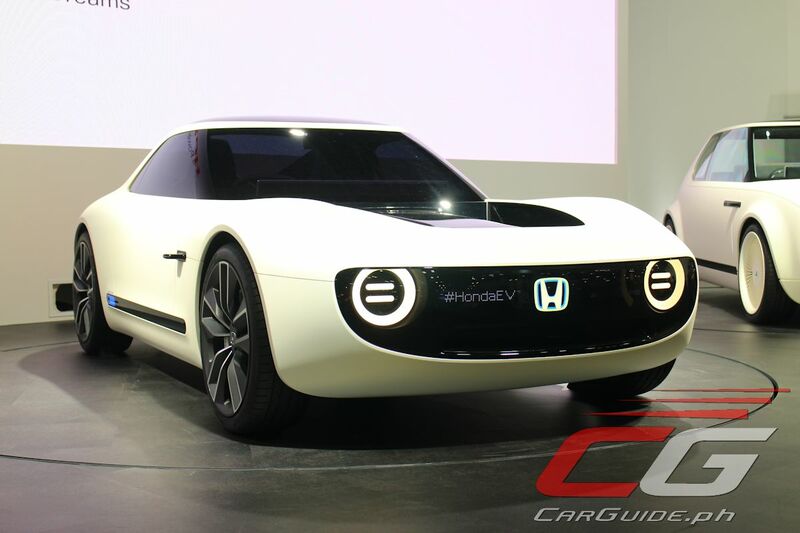 The Honda Sports EV Concept tugs on the heartstrings of everyone who loves a traditional sports car. It sits low to the ground which is emphasizes further by its low roofline. It also has a long nose, bulging front fenders, and a fastback roofline. Honda designers have also restrained themselves (thankfully) opting for simple, clean lines that started with the Urban EV Concept. In fact, there are many styling cues shared with the small hatchback. This includes the lighting signature which are simple circles upfront and rounded squares at the back as well as the gloss black panels that imply a grille (without actually having one) that house the headlights and taillights. It also gains the Urban EV’s wrap-around windshield and black bars on the sides. The best news though is that there’s a strong possibility for the Sports EV Concept to actually make it into production. It shares the same dedicated EV platform as the Urban EV Concept—a car that’s just been greenlit for production for sale in Europe by 2019 and Japan by 2020. 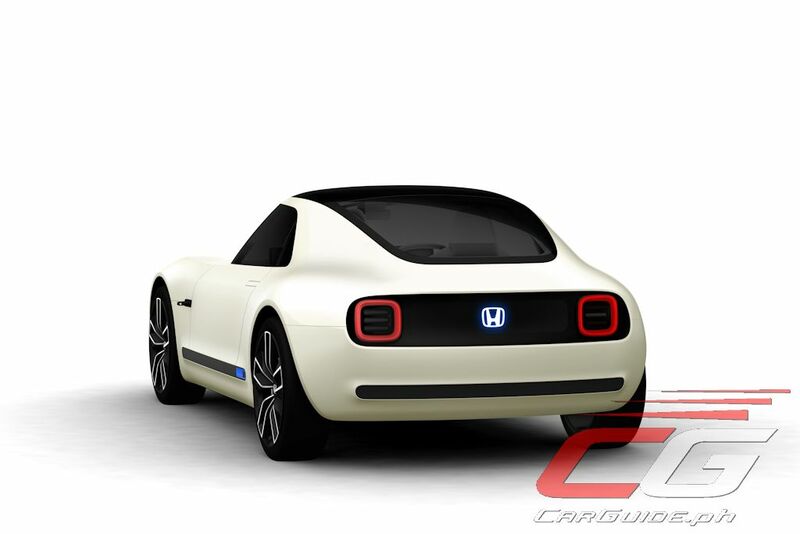 Honda didn’t reveal much mechanical details about the Sports EV Concept, however they did say that the Urban EV Concept will have a high-density lightweight battery pack with integrated heat management and energy transfer abilities both to and from the vehicle. The Urban EV Concept packs a modest 240-kilometer per charge range—specs and numbers which the Sports EV Concept will undoubtedly echo. Thanks to concept cars like the Urban EV Concept and now the Sports EV Concept, Honda designers are saying that future cars need not be tacky or wacky. The purity in its design and execution is certainly going to make enthusiasts notice. It may not be the S2000 successor most have been dreaming about, but at least it’s going to make driving EVs great fun.